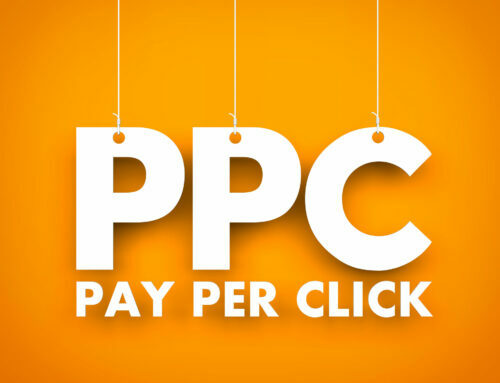 Pay per click (PPC) is a great marketing tool that you can use to promote your small business. This strategy allows you to run ads, and then you pay for them depending on how many people click on them. 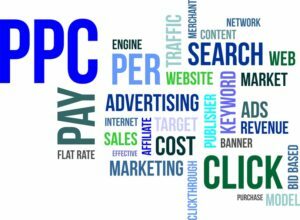 PPC works well and almost instantly, making it a great way for small companies to grow their business. Here are just some of the ways small businesses can benefit from pay per click campaigns. One of the best things about a pay per click campaign is that you can easily measure the results. Using conversation metrics and reporting tools, you can easily see how well your campaign is performing. Because everything is measurable, you can reach a maximum return on investment because you can analyze if what you’re spending if creating a profit or a loss. While pay per click campaigns work well on their own, they are even better when paired with other channels. For example, PPC works very well with other platforms like search engine optimization (SEO). 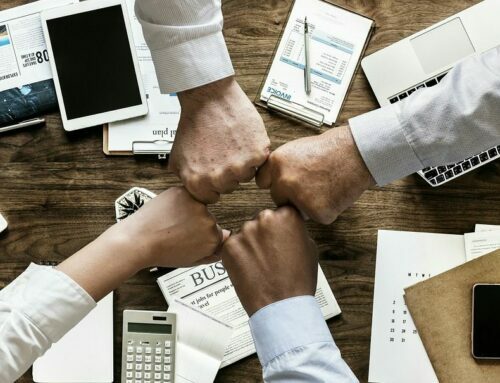 When the two platforms work together, they will enhance your visibility online, pull out more data than each could on its own, and increase the conversation rate for the same keyword. With PPC, you really get to hone in on your targeted audience. When you’re running a PPC campaign, you get to choose when and where your ads will appear based on factors like website, location, device, date, time, and keywords. This flexibility allows you to segment your market and really target your desired audience. 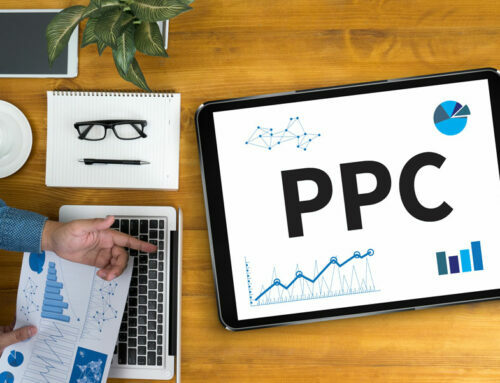 Finally, pay per click advertising is great for small businesses because it’s budget-friendly; there are no budget restrictions when it comes to PPC. You get to choose how much you want to pay for a click and how much you want to spend on an ad or campaign. If you ever feel that you are spending too much or too little, you can adjust your budget on a daily basis. Of all paid search clicks, 52% of them come from mobile devices. 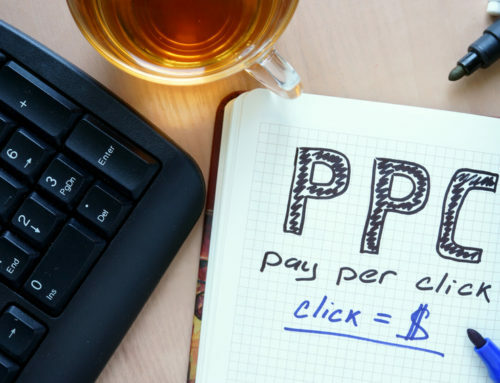 As you are trying to grow your small business, remember that pay per click advertising can be measured, be paired with other channels, connect you with your audience, and be budget-friendly. 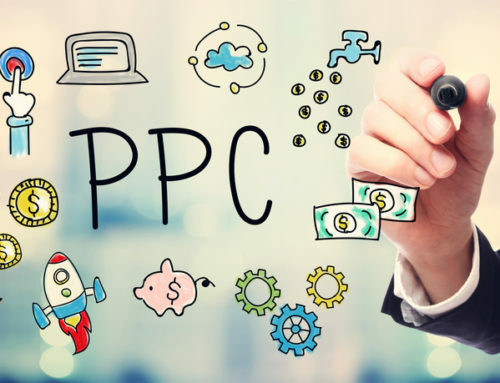 If your small business is interested in PPC, give us a call today!